Perlane is a great option for rejuvenating your skin and making it look younger. 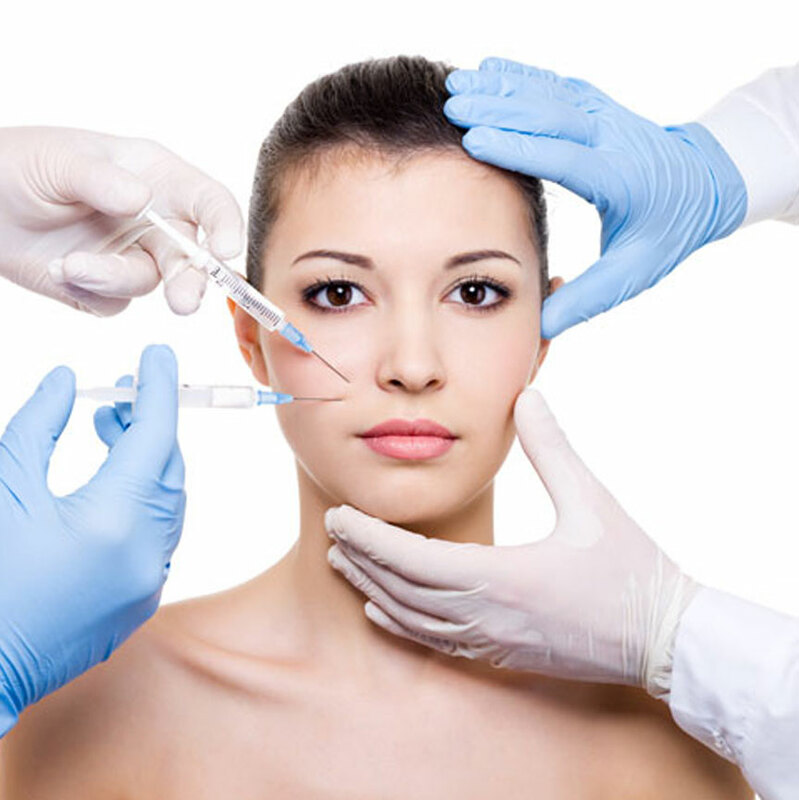 Perlane treatment involves injecting the substance into the deep skin. This helps smoothen out the wrinkles, leaving you with a fuller and younger-looking skin. If you would like to make sure Juvederm is the right option for you, schedule an appointment with us at the earliest. We will conduct tests on you and let you know the best option for rejuvenating your skin.